Three officers of the National Guard of Ukraine blew up by the ammunition at the proving ground of the 17th tank brigade in Kryvy Rih as the local mass media reported. Preliminary, the training took place at the proving ground. Three people suffered, one of them is in serious condition. All of them were hospitalized to the local hospital. Later the press service of the Interior Ministry specified that the victims are the officers of the National Guard. They aimed to install the targets for the shooting from the sniper fire and blew up at the not placed ammunition. Also, it was specified that the soldiers had no time to get the ammunition as the training was held. The internal investigation takes place. 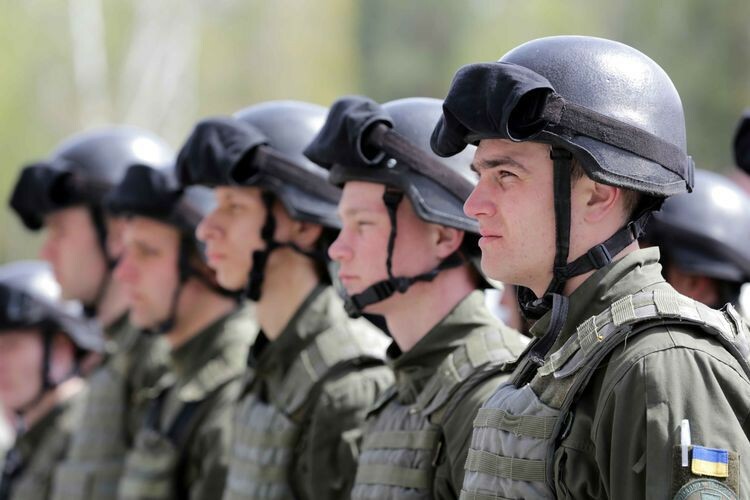 As we reported one military serviceman was killed, seven were injured in the fire at Shyroky Lan proving ground in Mykolaiv region at night on March 13. One of the tents inflamed where the stove was used.